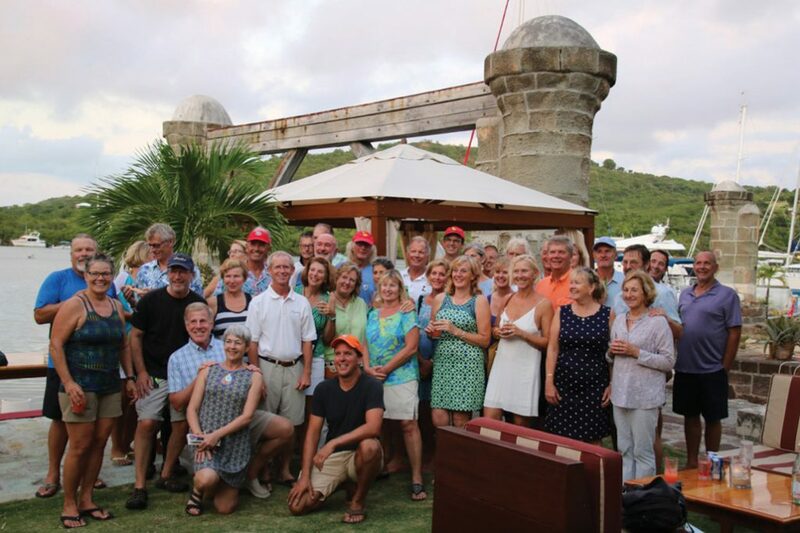 The non-profit Salty Dawg™ Sailing Association (SDSA) has opened registration for its Spring Rally from the Virgin Islands to the U.S. as well as three additional Salty Dawg rallies scheduled for 2019. The Spring Rally departs May 4 from Crown Bay Marina in Charlotte Amalie, St. Thomas, USVI, heading to Blue Water Yachting Center in Hampton, VA (or other ports on the U.S. East Coast) or Bermuda. Pre-departure activities begin on May 1. The Salty Dawg Rally to Maine is scheduled to depart the Chesapeake Bay on July 7, and the Salty Dawg Rally to Nova Scotia departs Rockland, ME on August 4. Pre-departure events for the largest annual rally from the U.S. to the islands, the Salty Dawg Fall Rally to the Caribbean, begin October 26 in Hampton, VA, with departure scheduled for November 2. All Salty Dawg rallies and events are led by seasoned sailors who volunteer their time and knowledge to help cruisers realize their dreams safely.